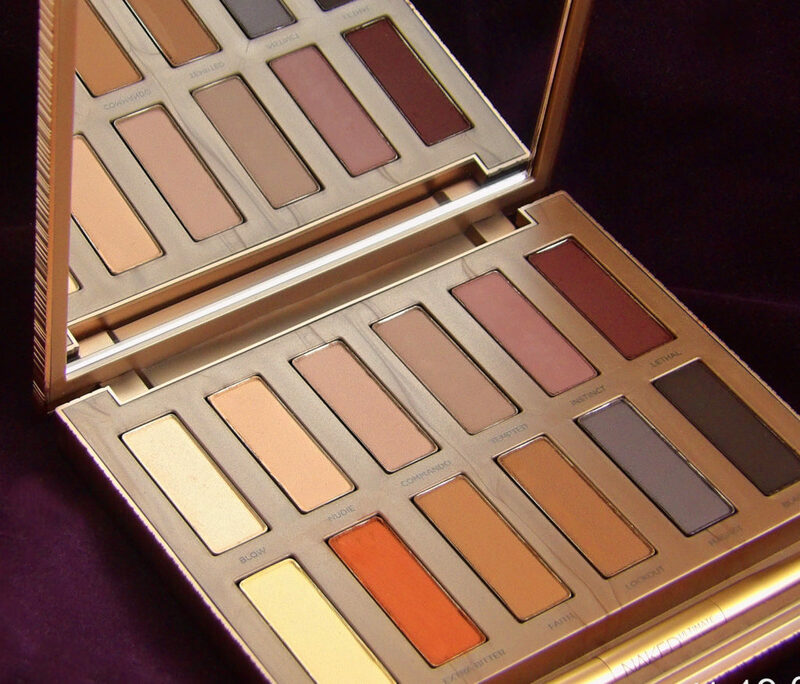 It’s a Festivus miracle… Urban Decay has a 30% off code on sale items this week! Does anything catch your fancy on this UD sale? 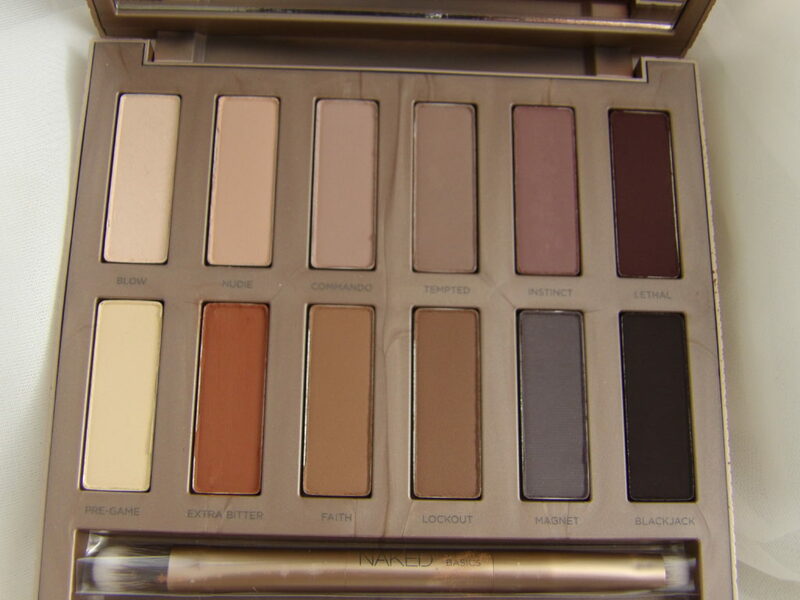 I spy, with my little makeup-lovin’ eye that the Urban Decay Naked Ultimate Basics Matte eyeshadow palette which is regularly $54 (and totally worth it IMHO) is on a very rare sale for $34 and is $23 after the UD coupon! 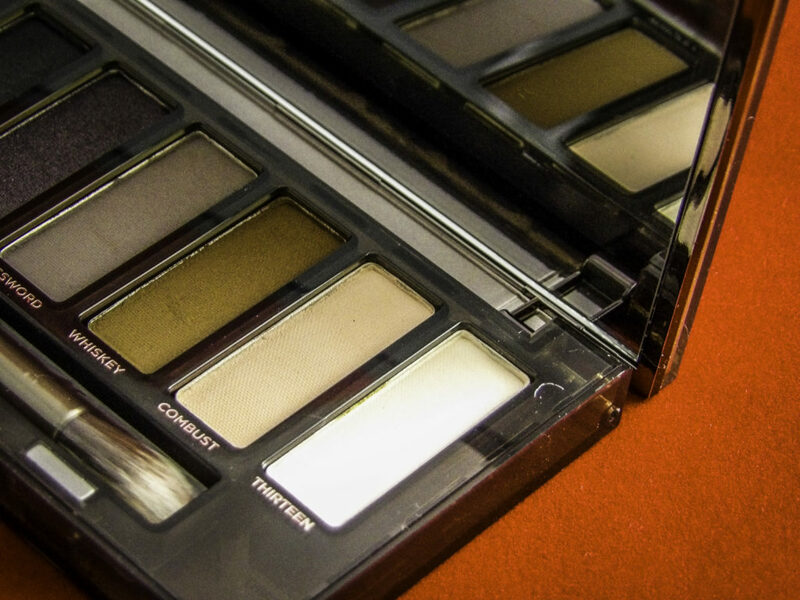 The Naked Smoky Palette is also still only $27, now – 30% off = $18.90! That’s less than the price of a single shadow pan! 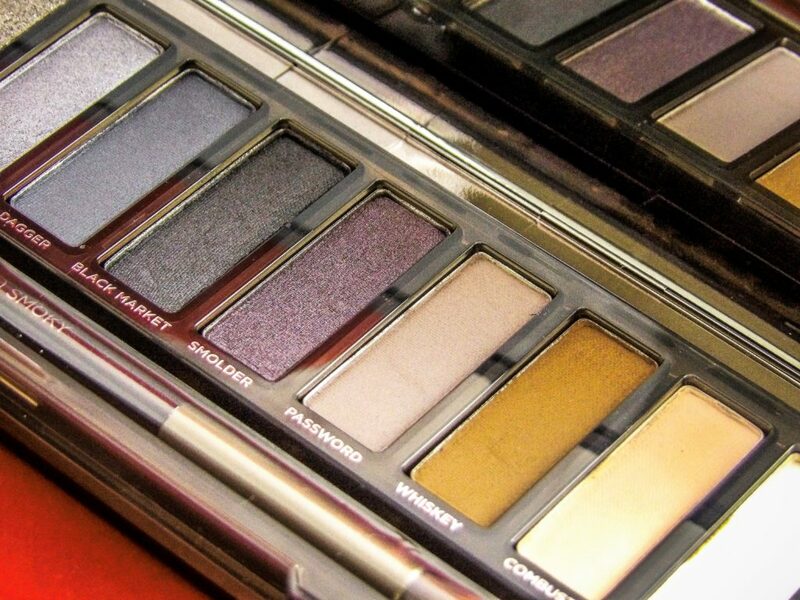 Urban Decay Naked Smoky for $18.90! 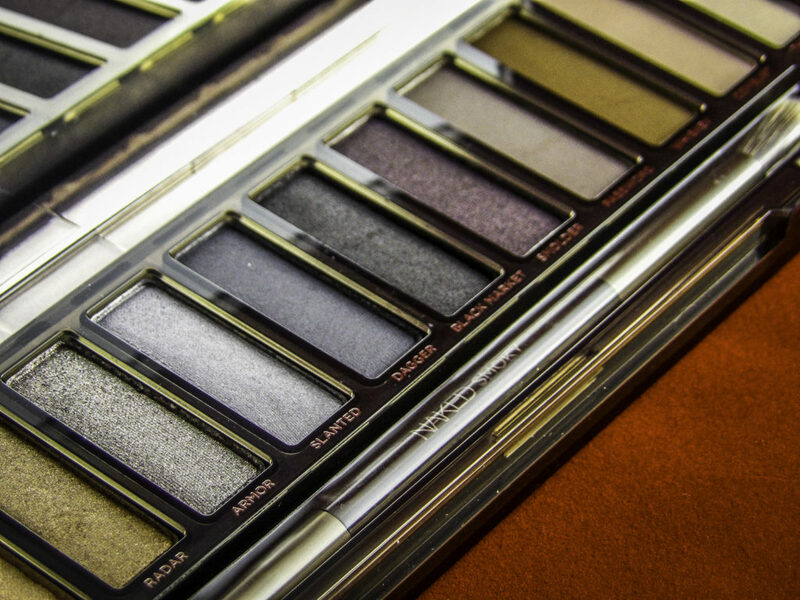 This Urban Decay sale is valid for a few more days, and the goods are selling out quickly! Did you buy anything? 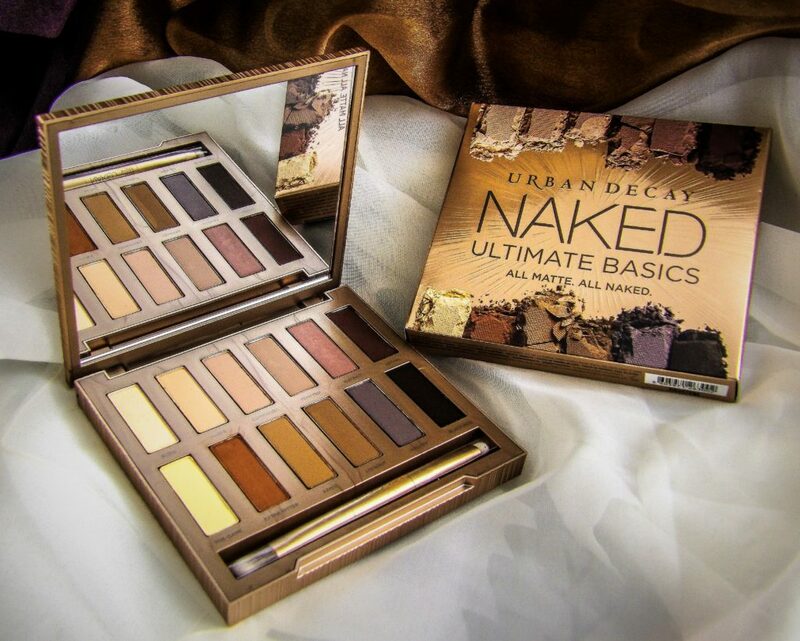 Tell us about your UD haul in the comments! 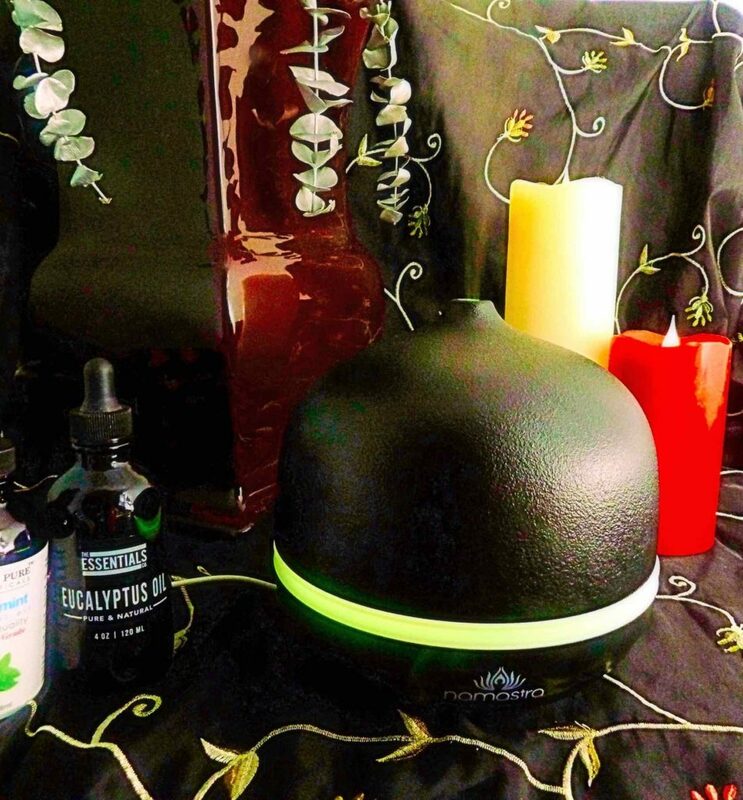 An essential Oil diffuser is a simple luxury for an at-home spa day or for getting a restful nights’ sleep. Essential Oils can be relaxing or invigorating addition to any spa treat. They are also a practical way to fill your home with a therapeutic or inviting aroma. 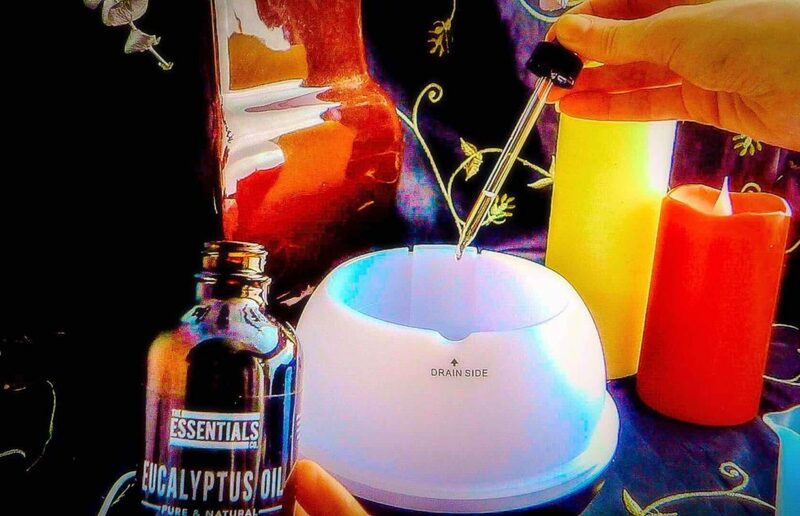 Preferable to using a scented candle or scented spray, Essential Oils dispelled by a diffuser don’t just cover over a stale smell in the house as an air freshener; the oils can address the source of stale air. Essential oils are too potent to use concentrated, so just a few drops in water in a diffuser will quickly infuse the air with scent. This is superior to humidifiers because it adds a cool, gentle stream of mist to add moisture to the air whenever forced-air heat or cooling systems are used. The Namastra Handmade Ceramic diffuser has a discrete, attractive design suitable for many decors including traditional, boho, modern, urban and even within an office setting. 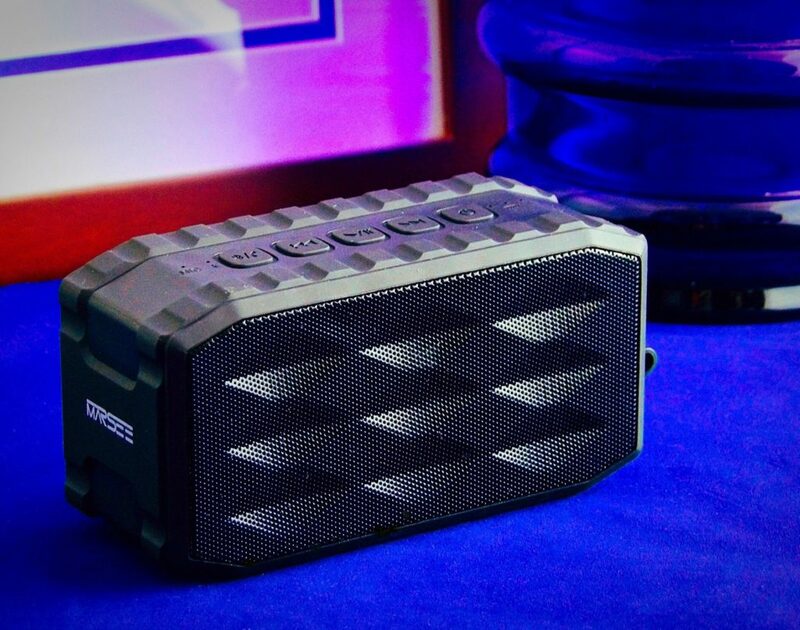 It is a heavy, solid, black textured handmade ceramic top and base, which looks much nicer than a plastic diffuser or one with a thin veneer over plastic. This ceramic top and base houses the internal hard plastic diffuser base and funnel, making for easier cleanup when wiping it down or cleaning out any remaining oils when changing scents. The fill line is clearly marked, and the diffuser comes with a plastic measuring fill cup. 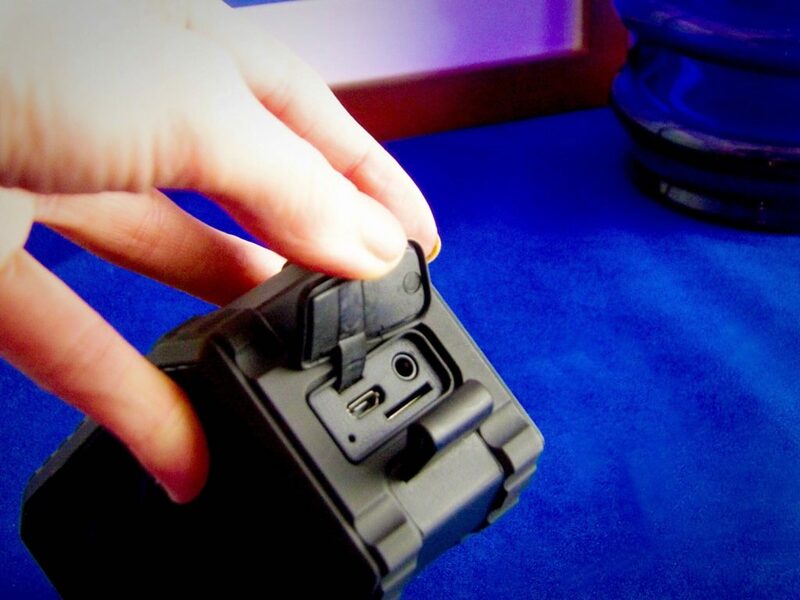 The electric port for the plug is on the bottom of the base; the base has small concealed knobs as “feet” to elevate it. This diffuser fits nicely into many decor styles within a home. Because it is so well designed, it is suitable for those who might include aromatherapy within day-spa and health-related services, such as acupuncturists, facialists or an LMTs (licensed massage therapist). They also might find it useful for the waiting room, massage/treatment rooms or their studio as it is a sleek design that gives a more professional appearance than many diffusers. The power and timer setting buttons are located on the back of the device. The settings allow the choice of two different time setting increments. There is also the ability to include soothing mood lighting in soft gradient shades of pink, green, yellow and blue. It provides more than a nightlight but less than a small lamp amount of light which imparts a soft glow to the surrounding area. The diffuser lighting option illuminates the immediate surroundings. I found the diffuser to produce an even, full and steady stream of cool mist. It was easy to fill with water, add an essential oil, plug in, turn on and use. It ran continuously with an even steam. 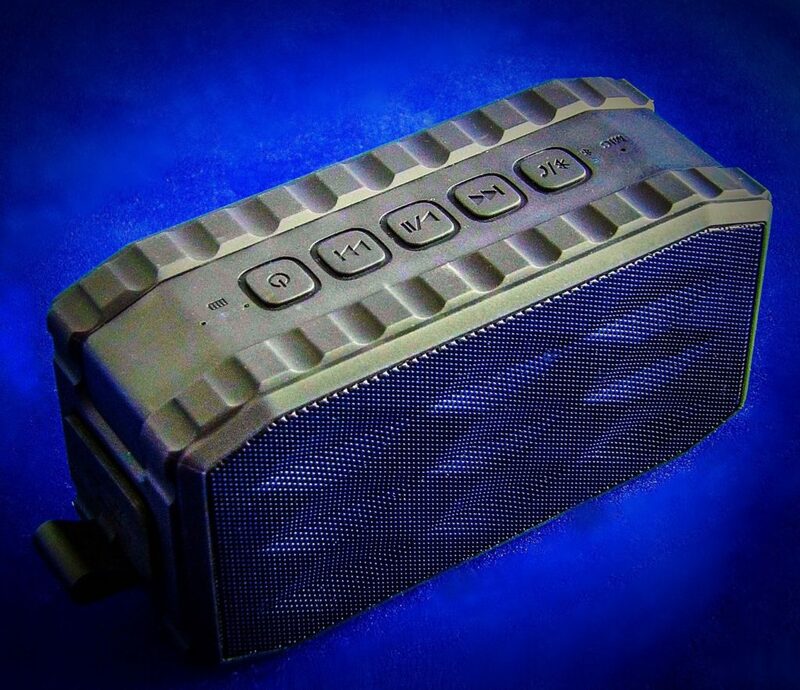 The ceramic remains cool to the touch when in use so that it can be easily moved or adjusted when necessary. We have had unusually hot weather lately, so I used it in an arid room in the house without essential oils just to add some moisture to the air in the room which quickly perked up the leaves of wilting plants. I also used it in a stale-air storage area and added 5-6 drops of lavender oil to freshen the air and fabric in the off-season clothing that is kept in storage. Adding lavender oil to a diffuser to treat a closet or clothing storage not only freshens the smell of the clothes but deters pests such as cloth eating moths away from your clothing, including long term storage items such as preserved wedding dresses and winter coats. Eucalyptus opens pores and clogged sinuses, often used while “taking a steam” in a hot shower or bath. An invigorating scent to the senses that can help one relax and can soothe congestion and coughing when someone is sick. Lemongrass a pleasant scent with some anti-bacterial properties. Sweet Orange is a relaxing scent that compliments a massage or for use within an at-home spa-day setting. Nice for use after cooking a fish related meal. Peppermint is an invigorating scent that can energize a workout or give an added boost of mental clarity and energy during a mid-day slump. If a room is stale due in winter months due to forced air heat and lack of fresh air, diffusing Peppermint Oil makes the house smell fresh and clean once again. It is also useful to quickly dissipate smells from the kitchen after cooking certain foods that have a lingering scent. This removes the food smell from the air in under five minutes. Tea Tree Oil is very beneficial in damp basements, or cleansing the air in the room during an illness or afterward, removing bacteria from the air. Scented non-medicinal essential oils, such as Almond or Cinnamon, add an inviting scent to the home in areas such as the kitchen, entryway, or foyer of the home. I like to use the diffuser for a few minutes in my home before guests arrive to freshen the air and make my home more inviting. DOES DIFFUSING ESSENTIAL OILS CAUSE HEADACHES? Diffusing essential oils can cause a headache if it is done incorrectly or left on for too long a period for the space diffused. If you have not used a diffuser with an essential oil before, start off slowly, it only takes a few minutes to infuse a standard sized room with a scent or to eliminate a sour or stale smell. Leaving a diffuser running for several hours with essential oils in the water will overpower the room if too much oil is used. I found it useful when first using an essential oil in a diffuser, to only use a few drops (2-4) in the water, and only run the diffuser for under five minutes. If this is too much for you, use only one or two drops of oil. Your tolerance will increase over time. 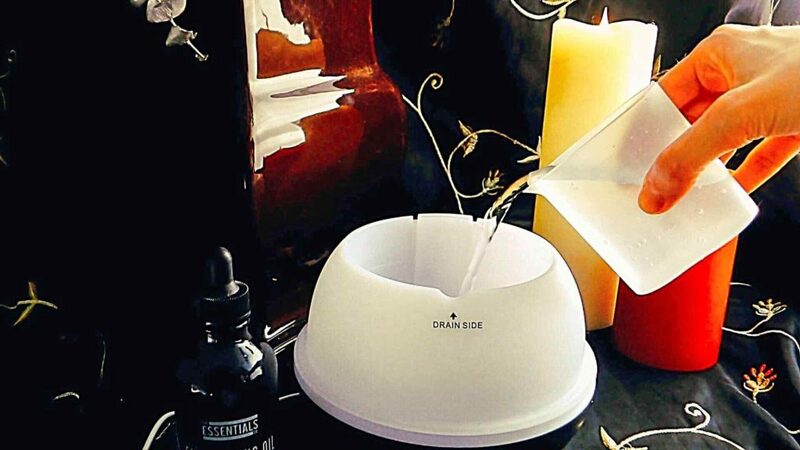 CONCLUSION: A quality product that is well-constructed, this sturdy yet attractive diffuser is very useful to address cigarette smoke smell, pet smells, stale odors, mildew or wet smells in a home or office without using harmful chemicals. It is also useful for adding a pleasant and relaxing scent to a room such as a spa, massage treatment room, or bedroom. The cool mist makes a room comfortable during illness or sleep, and the ability to add essential oils makes it very useful. With the color mood lighting option, there is a gentle, soothing glow that makes for a relaxing, at-home spa experience. Find the Namastra Handmade Ceramic Essential Oil Diffuser at Amazon. 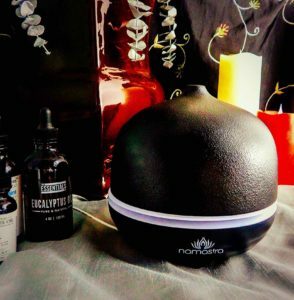 Style Chicks readers can get 30% off the Namastra Handmade Ceramic Essential Oil Diffuser with a coupon here. Great deal! 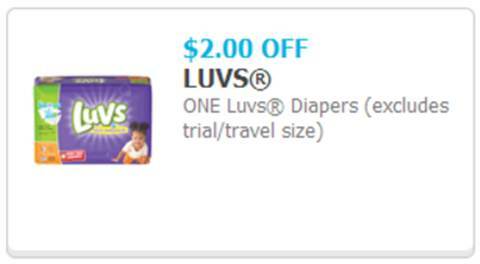 Sponsored Post: Save Money on Luvs Diapers and enter to win a $100 Amex Gift Card! Kids are expensive! And diapers are a big part of that! 2) Ibotta, which is my personal favorite money saving app, is offering a limited-time $5 rebate on any boxed variety of Luvs diapers, 54ct. box or larger. It can be combined with the printable coupon, so that is a nice savings! -Download the Ibotta app for free. -Go shopping for your Luvs diapers at any participating store. -Search for “Luvs” in the Ibotta app to find the offer. -Verify your purchases by scanning product barcodes and submitting a photo of your receipt. This is as easy as could be – just take a picture of each (Ibotta guides you through the process) and Ibotta verifies it! -Save money and earn cash back! Your $5 cash back rebate will be deposited into your Ibotta account within 48 hours. So easy! With large stretch tabs, ultra-leakage protection, a money-back guarantee and multiple high-value coupon offers, Luvs with NightLock provides high-quality features for less cost than premium brands. With the quality of Luvs diapers, the average family saves $150 a year on diapers. 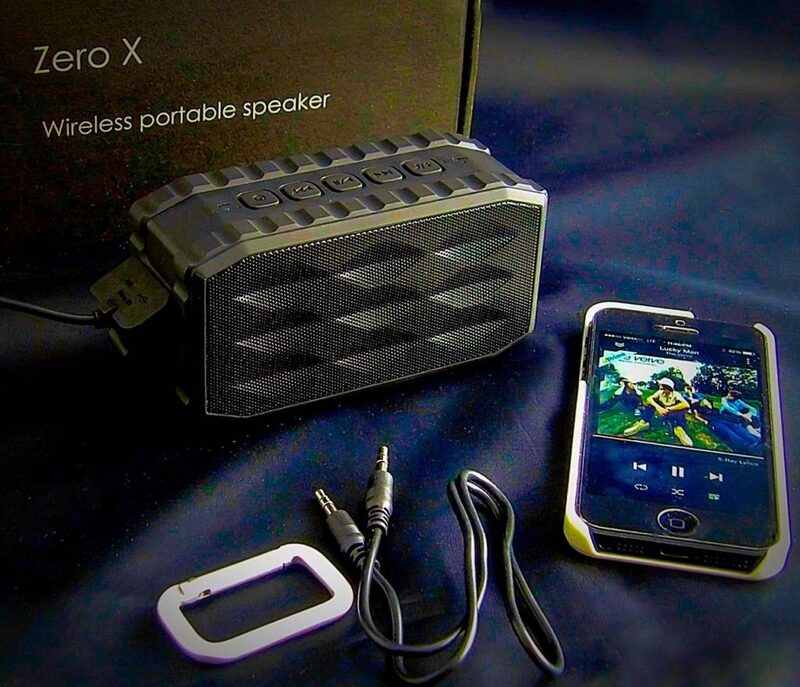 How can you go wrong with multiple discounts, a quality product, and a money-back guarantee? Also, Style Chicks is hosting a giveaway for a $100 American Express Gift Card thanks to Luvs! Just drop us an email at [email protected] to enter, and get an extra entry if you tweet about the current coupons! 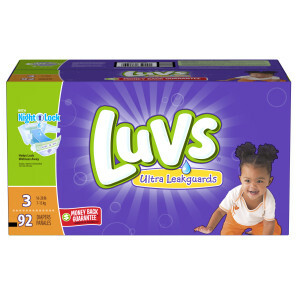 Sponsored Post: Save Money on Luvs Diapers! I don’t know about you, but diapers seem like something you should get for free, along with tissues and toenail clippers. Unfortunately for parents, diapers are definitely not free. 1) In this Sunday’s paper (4/17/16) there will be an insert from P&G for $1 off one pack of diapers and $3 on two packs of diapers (any kind of Luvs.) They can be stacked for a total of $4.00 off. 2) Ibotta, which is my personal favorite money saving app, is offering a limited-time $5 rebate on any boxed variety of Luvs diapers, 54ct. box or larger. It can be combined with the coupons in Sunday’s paper, so that is a nice savings! Download the Ibotta app for free. Search for “Luvs” in the Ibotta app to find the offer. Verify your purchases by scanning product barcodes and submitting a photo of your receipt. This is as easy as could be – just take a picture of each (Ibotta guides you through the process) and Ibotta verifies it! Save money and earn cash back! Your $5 cash back rebate will be deposited into your Ibotta account within 48 hours. So easy! The coupon insert in the Sunday newspaper can be used at mass, discount and grocery stores where Luvs diapers are sold. The expiration date is 5/14/16.